This post is sort of the second half of my Archetypes Instead of Stereotypes post. It will be beneficial for you if you have read that post first before this one. 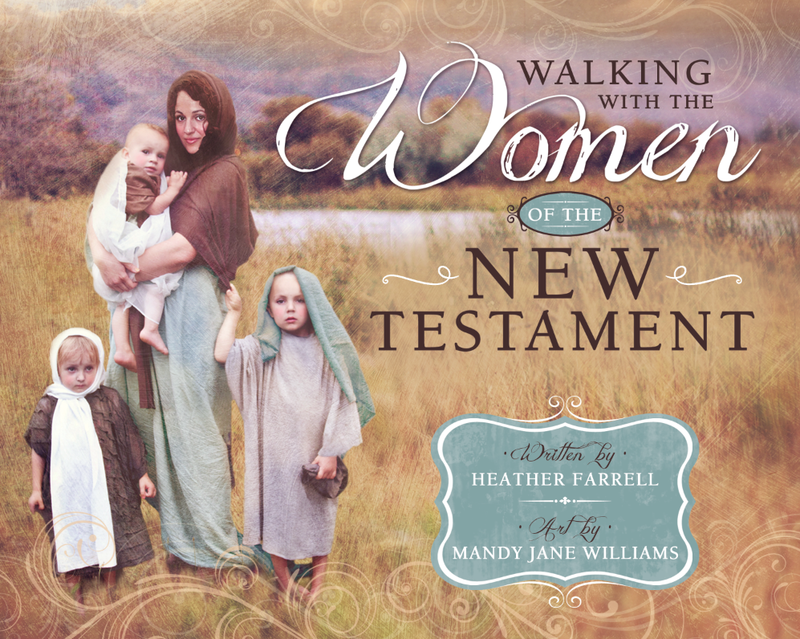 I wanted to continue my conversation about archetypes by discussing how understanding and recognizing female archetypes in the scriptures and in the world around us can revolutionize women's understanding of who they are. I have a book called "The Goddess Within: A Guide to the Eternal Myths that Shape Women's Lives" that I studied in a women's literature class at BYU. When our teacher first assigned us the book I thought she was nuts. Really, Goddesses? 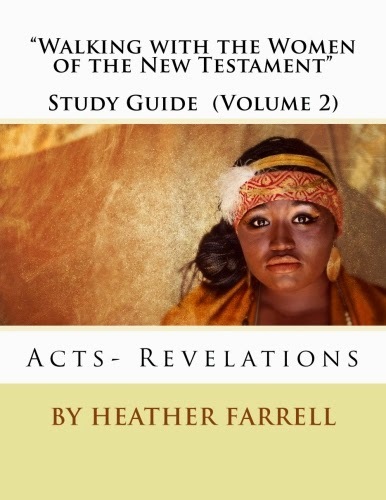 Yet studying it was so enlightening and learning about different archetypes of womanhood really impacted my study of the scriptures and understanding of what it means to be a woman. 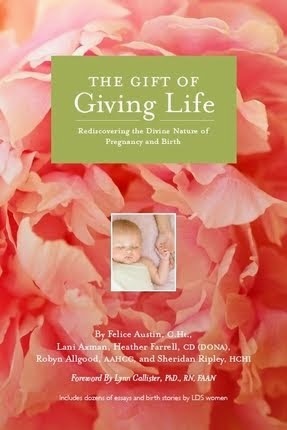 The book is based (loosely) off the work the psychologist Carl Jung. Jung believed that there were archetypes that controlled human behavior and that any deviations from these archetypes resulted in complexes of human behavior. Much of his work centered around the archetypal images of the Greek and Roman God and Goddess stories. It is really interesting that each of the Greek and Roman Goddess are powerful archetypal figures of womanhood-- even thousands of years later. It is such a fascinating book and talks more in depth about each of these archetypes and how they relate to each other. In the back of the book is a quiz (I also found a similar one online here) that you can take to see which archetype dominates your life at the time. Most women are a mixture of all of the Goddesses, but identify strongly with different archetypes at different times of their lives. When I took the quiz in college I was strongly an Artemis archetype, closely followed by an Athena archetype. It would be interesting for me to take it again and see if that is still the archetype that I identify strongly with. I'm sort of inclined to think that I would still be an Artemis, but with more of a Demeter thrown in now. Please realize that I don't agree 100% with Jung's psychology nor am I advocating Goddess worship or trying to pass these thoughts off as doctrine. It is just that I think understanding and recognizing these archetypes can be a powerful tool for coming to understand what the Divine Feminine, the female side of God, looks and acts like. Perhaps by better searching out her nature women will be able to break free of Satan's stereotypes and strive towards their divine archetype. I know that for me having an awareness of female archetypes has made the scriptures come alive for me in a particularly feminine way. For example, in the scriptures concepts like wisdom and charity are often referred to as a "shes", cities like Jerusalem, Zion and Babylon are referred to as female, Christ refers to his church as his "bride", Revelations 12 talks about the church of Christ as a woman, and the earth is also called a "she". These aren't just coincidences. They are, like God states in D&C 77:2, "... that which is spiritual being in the likeness of that which is temporal." When we begin to see that God uses temporal, or earthy, images and likeness to teach us deep eternal truths the world suddenly becomes alive with meaning. 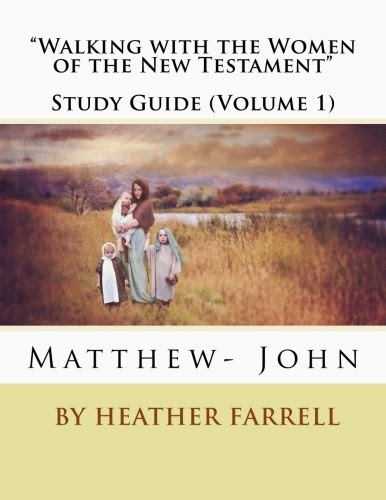 We begin to see things like trees, families, the sacrament, clouds, childbirth, the book of Isaiah, marriage, the temple, the book of Revelations, menstruation, the sun, the moon, and the stars... basically everything... as ways to learn more about the nature of God, especially the female nature. "... all things have their likeness, and all things are created and made to bear record of me, both things which are temporal, and things which are spiritual; things which are in the heavens above, and things which are on the earth, and things which are in the earth, and things which are under the earth, both above and beneath: all things bear record of me." I want to add my testimony to that and just reiterate that all things... temporal and spiritual bear record of God's power and nature. Understanding God's nature better helps us understand our own nature because we have been created in God's image... male and female. Truths are not hidden... not in the least... we just have to know what to look for and pay attention to what we are reading or seeing. 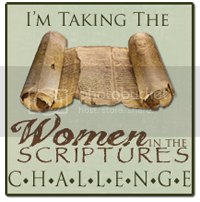 I'd encourage those of you who are taking the Women in the Scriptures challenge to not omit keeping track of all the times concepts, places or things are referred to as "shes". 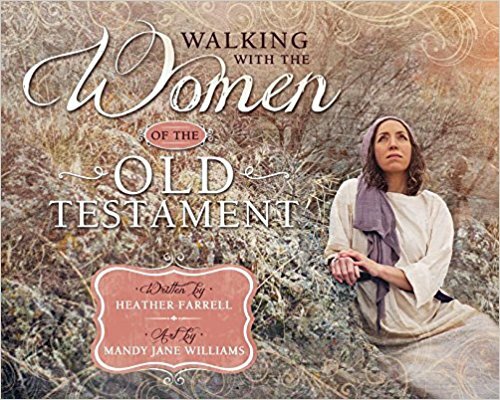 They bear testimony of one of the greatest of all the women in the scriptures. I liked this post today and have to say I have never looked at it quite this way before. It is definitely something that deserves so thought. Thank you for sharing. Oh I love the idea of keeping track of concepts that are referred to as she's. I think that would make for fascinating study. 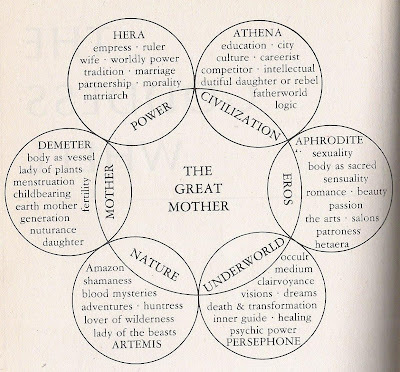 The greek goddess archetypes thing is really interesting to me. I did the quiz and I got the highest scores for Demeter (no surprise there) and Hestia (makes sense). I was a bit surprised at how high I scored for Persephone. 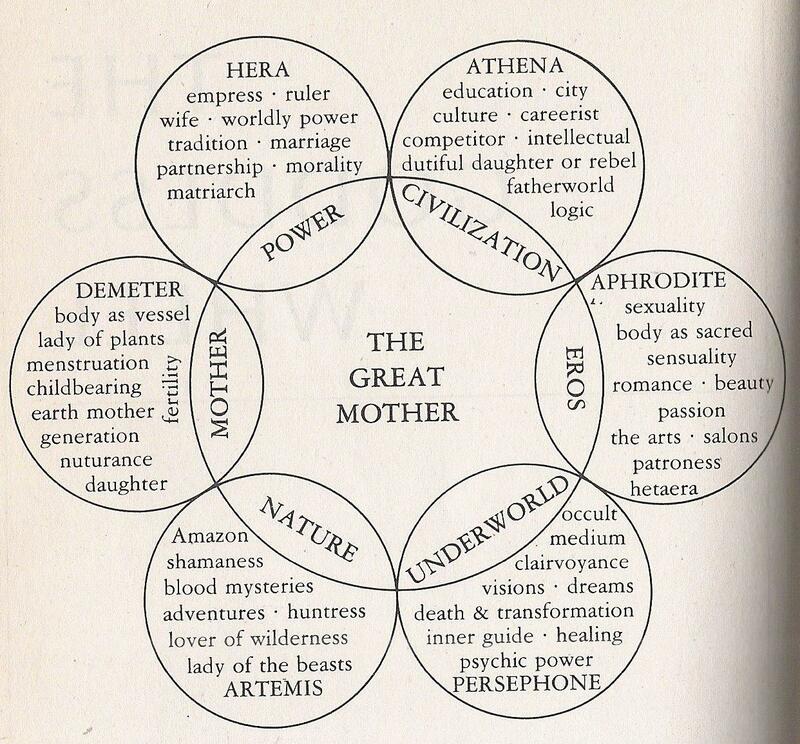 I imagine in college I was more focused on the Athena aspects and probably Aphrodite, too. oooh, Persephone. I've always wished I had a bit more of her. 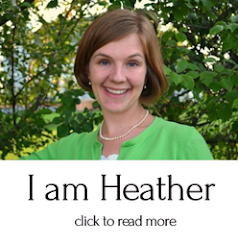 Did you read more about her archetype-- I think that website does a good job of giving a quick run down. She is pretty fascinating. You know I've been thinking more about this today and I was just thinking how powerful it is to realize that there are so many different archetyeps for women. Satan tries to relegate us into just one-- mother, careerist, leader, etc. When really we all have pieces of each of these archetypes within us. That is a really powerful idea for me and changes how I look at the choices other women make. I am so much slower to judge... I realize that some women are developing different archetypes then I am... one day I will probably get a chance to develop them as well, but our progression is all different. Yet we each have pieces of each one inside of us. So cool. Oops, sorry I forgot to log out of my husbands account. "Jon" is really me. Even though he things archetypes are pretty cool too.